Our Melamine Thinner has become the demand of different industries for decreasing the viscosity of the solvents and adding white color to them. Our Melamine Thinner has become the demand of different industries for getting the desired consistency of different solvents used in the production process. Our Melamine Thinner with accurate formulation is available in packaging of different quantities to meet the diverse demands of the clients. 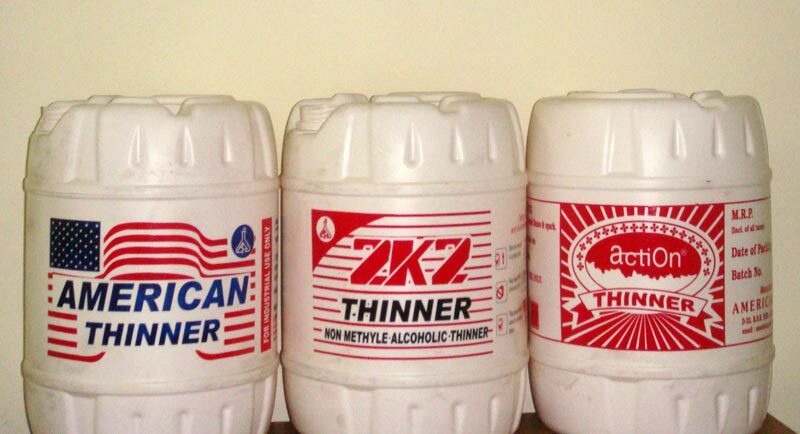 Melamine Thinner, Offered by us, is effective even when used in very small quantity.